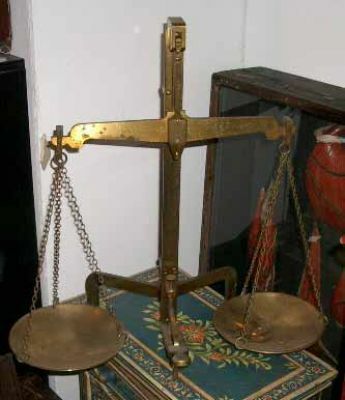 Brass weighing scales. 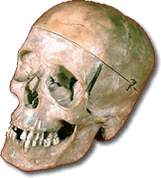 Curious Science has a wide selection of scales, weights and balances a selection of which is shown on our site. Please give us a call for complete stock details on 0208 961 3113.